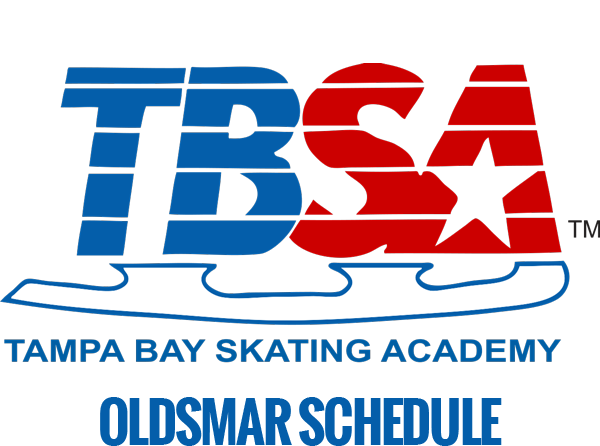 Clearwater Ice Arena & TBSA-Oldsmar have well-established youth hockey programs with a staff of USA Hockey certified coaches to support and develop beginner and advanced youth players. Our youth hockey programs begin at the Mini-Mite level with our learn-to-play hockey classes once a week for beginners ages 4 to 6. From there, players continue advancing their skills in our Hockey 101 and Hockey 201 classes for intermediate and advanced players ages 7 to 17. Once the required level of hockey skills are met, players have the option to join and play on one of our in-house youth recreational leagues. 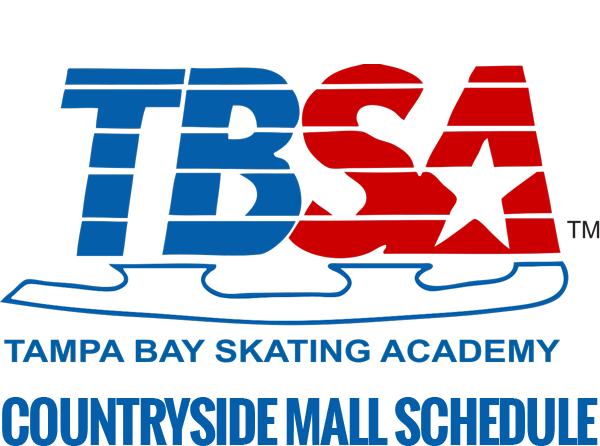 TBSA offers five levels of in-house youth recreational leagues covering players ages 6 to 18. Upon developing skills to the highest in-house recreational league, players can consider high school hockey and/or youth travel hockey. 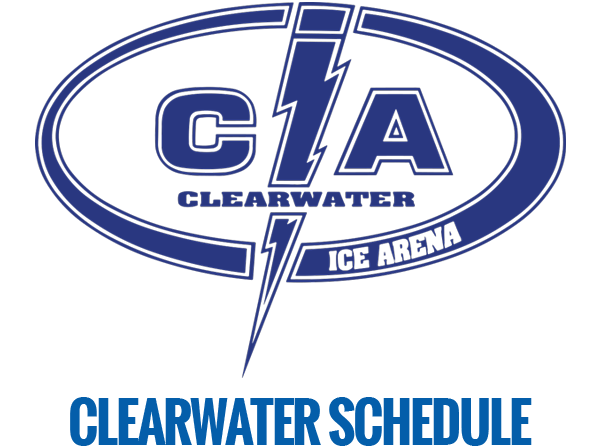 The Tampa Bay JuniorLightning (TBSA-Oldsmar) and The Scorpoins (Clearwater Ice Arena) are youth travel hockey associations for our more advanced players, offering opportunities for Squirt through Midget level players in the A and AA divisions. 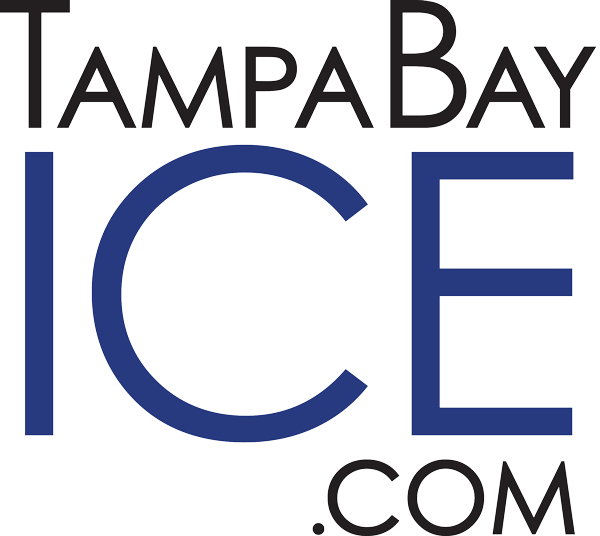 Both organizations are members of SAHOF and play throughout the state of Florida.